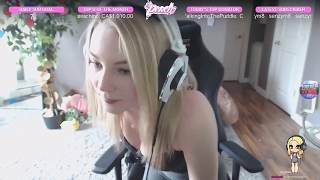 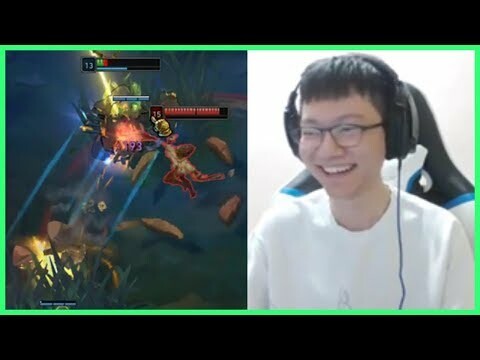 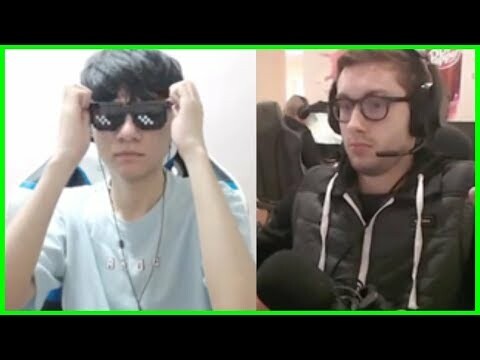 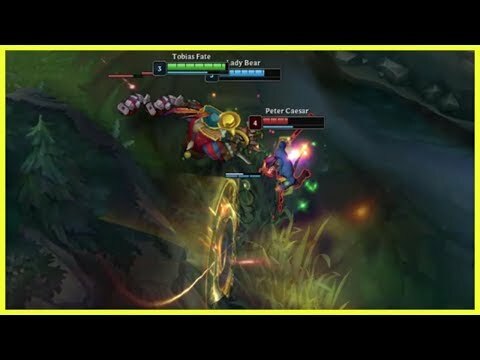 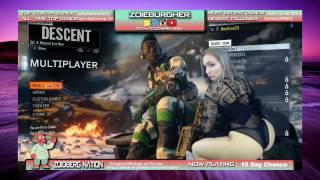 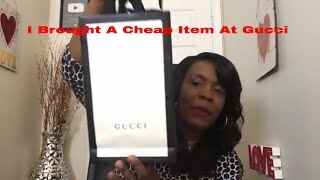 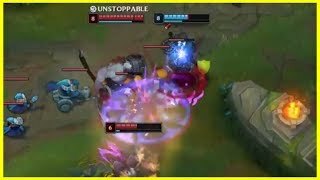 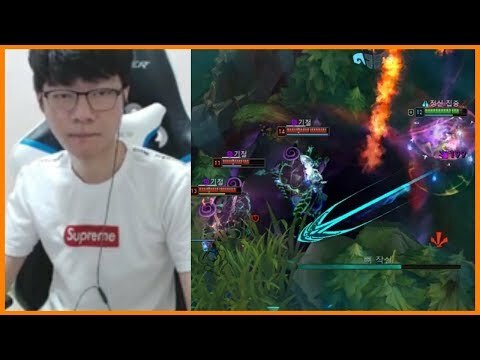 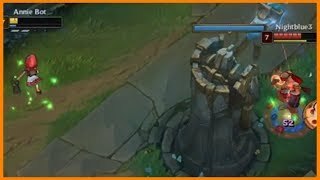 funny fails and pro plays #525 ft. Madlife, Scarra, Shiphtur, Yassuo, Boxbox, Tyler1, xdavemon, RTO, Legitkorea, ST Penguin, SoloRenektonOnly, Hekthorgg, Teddy, Sirhcez, Mabarry3, Minishcap1, Elite500, AdrianRiven, TF Blade, Trick2g, Apocalypse622, Godkotsi, Dchoi2ac, Judgygamer, Skeanz, Faker and Hashinshin! 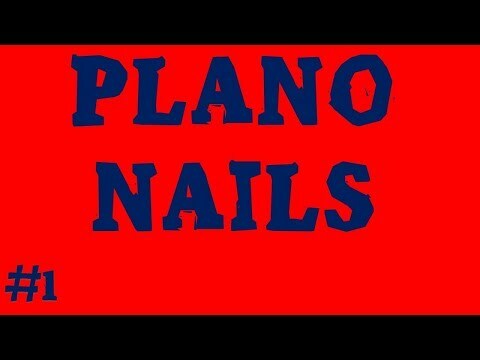 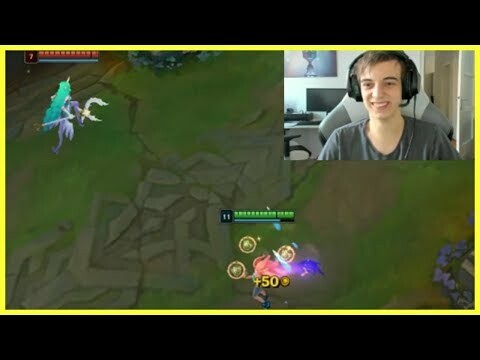 ► Enjoyed the video? 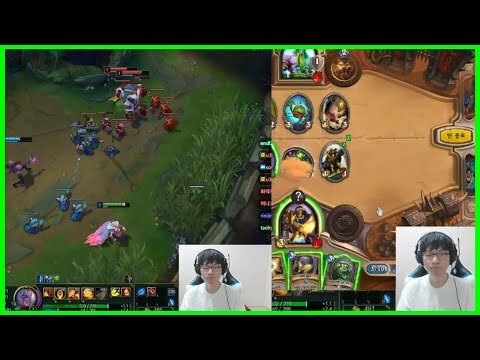 Watch more LoL videos!